Anyone aspiring for vinyl perfection or recognized as a true vinyl connoisseur must have owned at some point in their time, a Linn Sondek LP12. 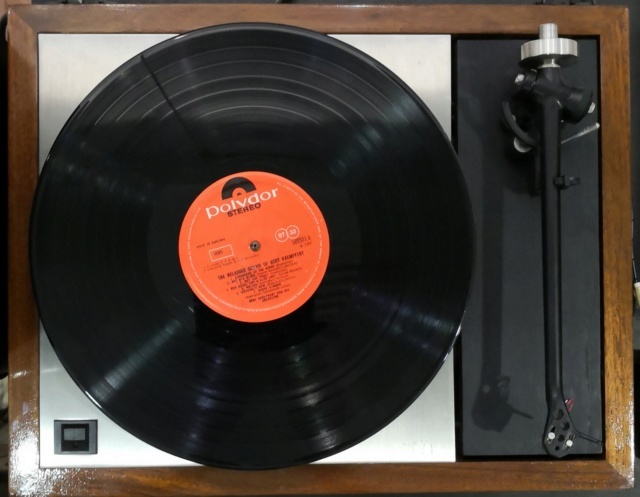 While there are many turntables that cost far more than the LP12, the price of entry to this rarefied vinyl community is personal possession of this iconic turntable. A current fully equipped Linn LP12 is out of the budget of most audiophiles, but a good pre-owned LP12 is a very affordable route to vinyl bliss. 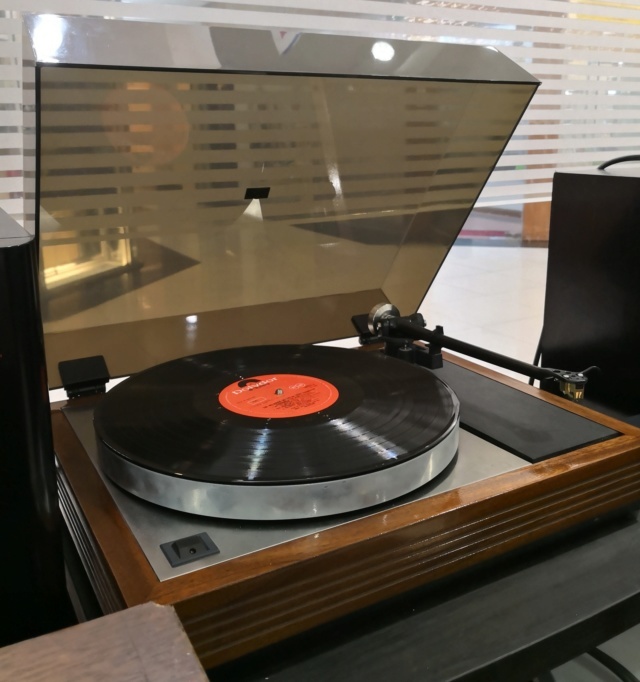 The LP12 is equipped with a Rega RB301 Tonearm and a Benz Micro Gold low output MC cartridge. A Linn LP12 Armboard with cut-out for Linn's own tonearm will be included in the price.